The Olean City School District selected Campus CMG to provide construction management services to assist in planning out multiple project scenarios (ranging from $18-55 million) to upgrade all district facilities. After two years of careful planning, the District chose to perform $27.4 million worth of additions and renovations to four elementary schools, a middle school , and a high school, including significant site improvements. Campus assisted the District in achieving a successful project referendum and ultimately a successful capital project. The project bid in May 2010 and was substantially complete in November of 2011. 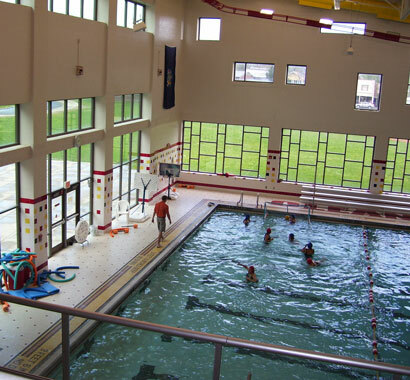 Project highlights included roof replacements, heating and electric plant upgrades, the abatement of substantial amounts of hazardous materials, window and door replacements, and significant upgrades to interior finishes and infrastructure. This project also had a unique District Wide Technology package that was planned to upgrade all the educational spaces to 21st Century Learning standards.